The Archiver is my first open source app. A file moving utility I created out of the problem of not wanting to keep virtual machines stored locally. 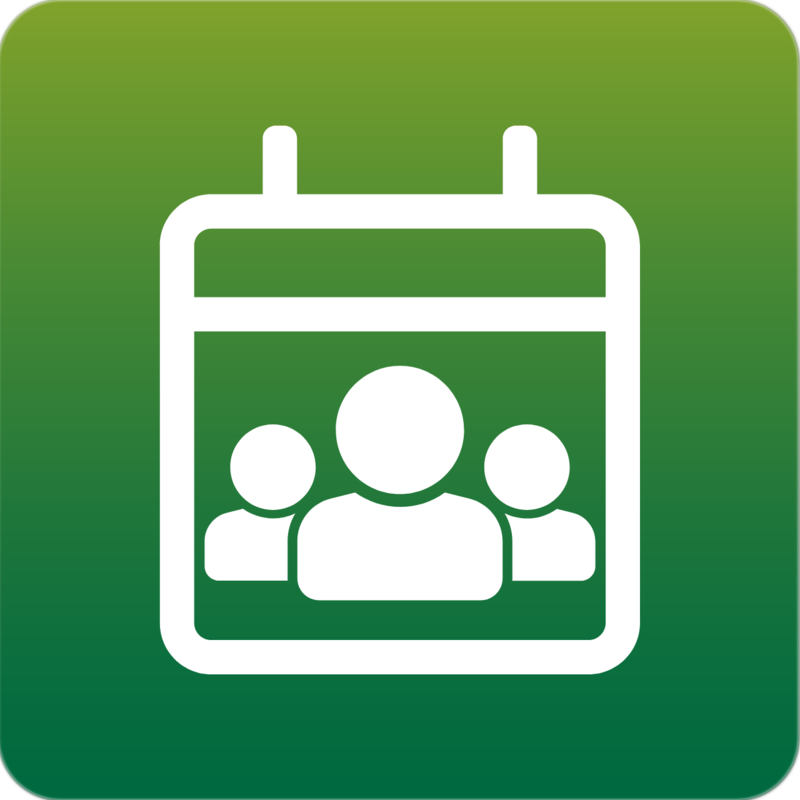 Masontoday is a react native mobile application, displaying events at George Mason University to better help students get involved. 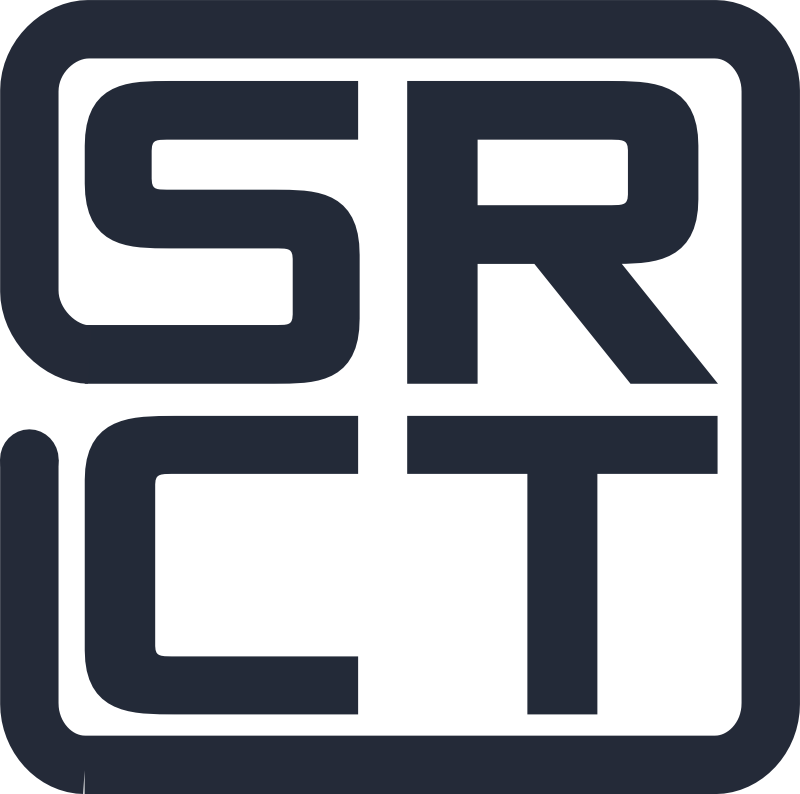 Developer with MasonSRCT, Student-Run Computing + Technology. Developer since Fall 2016, active member. The Archiver Made with love, electron, and nodejs. A Project Of MasonSRCT. A React Native mobile application that displays events at GMU. A community of developers at George Mason Unversity, i first joined in the fall of 2016, since then i have learned git, Django, ES6, and many other useful developer tools.